Before we start sailing back in two weeks time we have a small bit of housekeeping to do and this is scheduled in for this weekend. 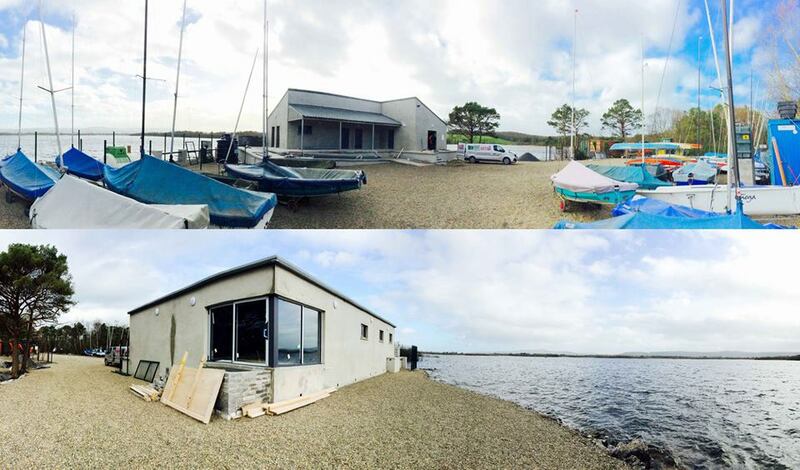 We would like to move the boats again so that we finish off the landscaping of the site. We would also like to rig the five omegas and make sure that they are ready for a new season as well as giving the powerboats a test spin and a service. Many hands make light work so the more help available the merrier.